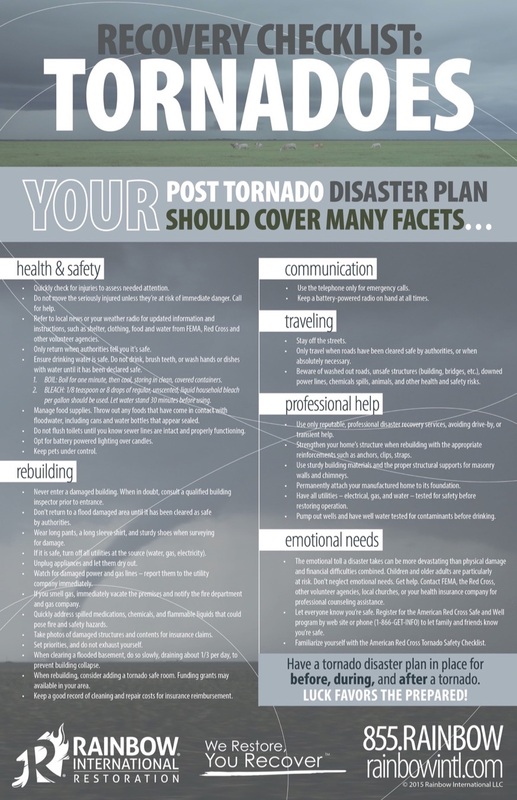 Do you have a tornado disaster plan? Recovering from any disaster is a gradual process, but the better prepared you are, the easier and faster your recovery can be. 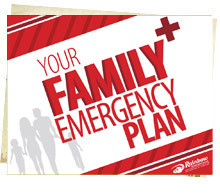 Do you know the hurricane season tips to adequately prepare your family and home for the upcoming weather?